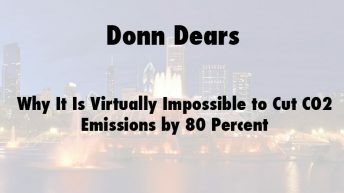 Dennis Avery is an environmental economist and senior fellow of the Hudson Institute. 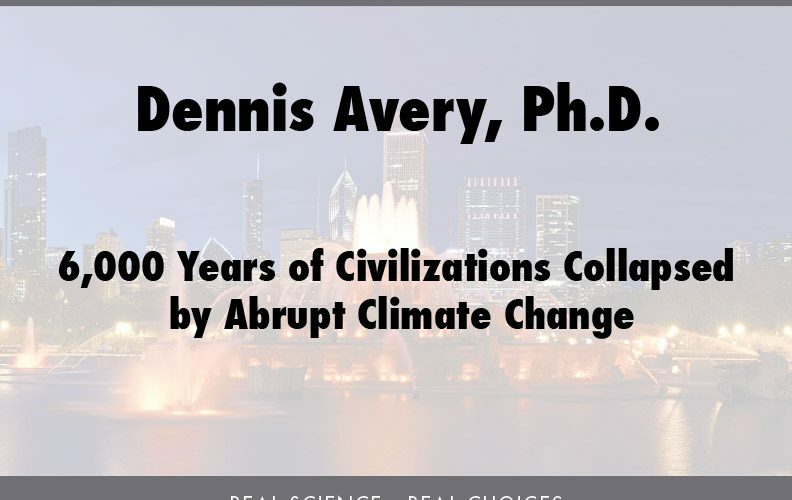 He is co-author, with atmospheric physicist S. Fred Singer, of the New York Times bestseller, Unstoppable Global Warming Every 1,500 Years His forthcoming book will be titled Climate & Collapse: Abrupt Climate Change Thru History. It explains why most human societies have lasted fewer than 500 years. 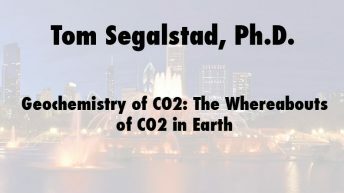 Welding existing archeology with new paleoclimatology, Avery shows the collapsed societies overwhelmingly failed during the Dansgaard-Oeschger cycle’s cold phases. These “little ice ages” assailed their once-successful farming with colder, shorter, cloudier summers, untimely frosts, megadroughts, and violent storms. 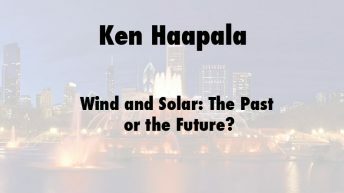 Click here for more information and presentations by Dennis Avery.